This physician application allows you to take your office wherever you go. 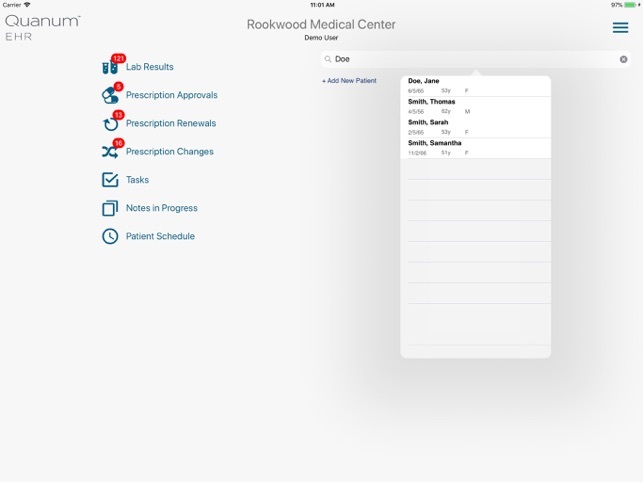 Log onto your virtual desk to view and take action on lab results, prescription requests (ePrescribing), create encounter notes and view all of your patient charts. * Ideal for when you’re on call or on the go, this free** HIPAA-compliant app allows you to easily access your patient records anywhere, anytime. Current customers, use your existing login credentials to access the application. Non-customers, check out the demo mode with user name “demo” and password “demo”. 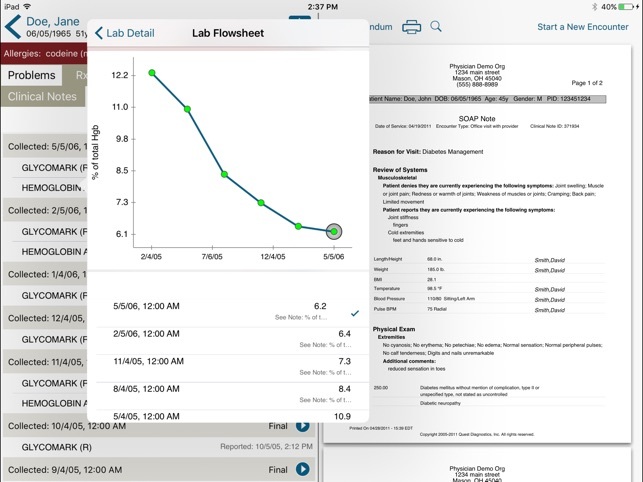 With this release, we have made several enhancements—view and save notes in progress, view your schedule with integrated practice management, manage prescriptions more effectively, manage labs with required ABN’s and place scheduled lab orders. ** Quanum eLabs is a free service. ePrescribing and EHR require an additional fee. Be nice if I can create a account! 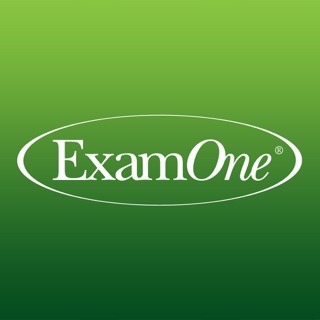 This application is brilliantly designed and take the lead in presenting information for usage by physicians in eRx and EMR. The interface is the best I have ever used in the HealthCare IT environment, and beautifully demonstrates that less is more. 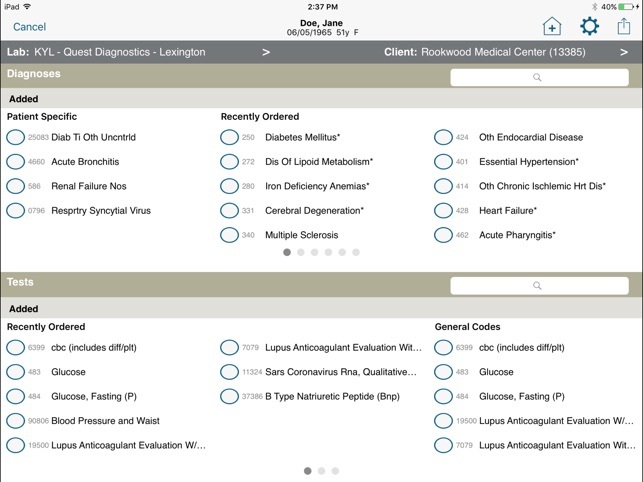 Getting lab results for a single or group of patients is very intuitive, and the ability to quickly display trends in a graphical format is an excellent patient education tool. 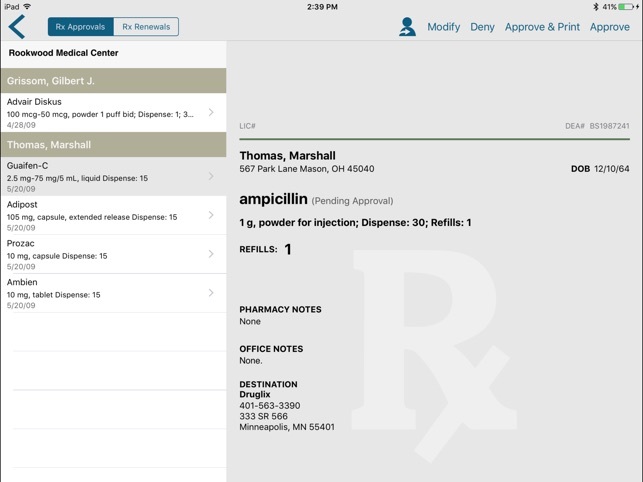 The ability to ePrescribe from an iPad is very well implemented, and I found it easier and quicker than trying to phone in prescriptions after hours or on weekends. It is the best eRx tool there is to date for its intended use. The design of the interface, selection of graphical elements, and ability to customize are perfectly implemented. Some reviewers may criticize the lack of ability to print the records, but that is irrelevant in this first release in the iPad that does not yet support printing that easily. There is no doubt, with the programmers who wrote this application, that printing will be added as soon as it is feasible. This most recent version is even better than the last. 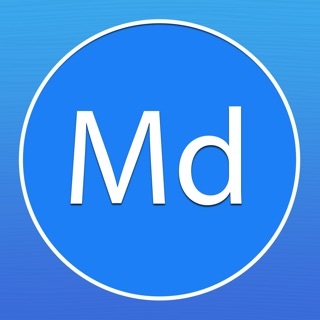 My colleagues and I use this app daily. I don't understand why the previous reviewer is having problems. Sometimes seeing is believing. This is the way practicing medicine on the iPad is supposed to be. 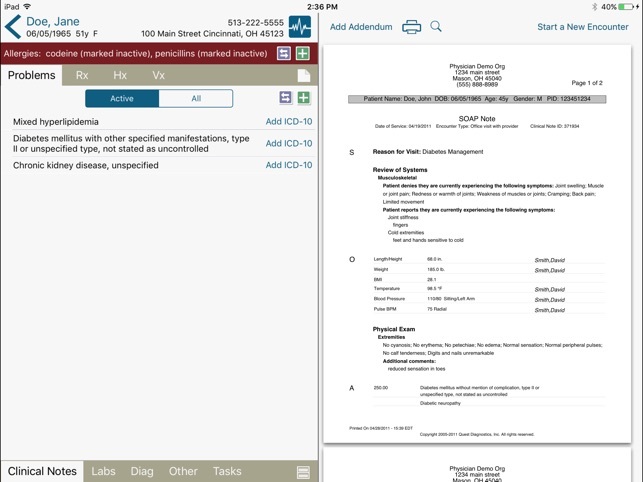 A convenient way to have patient records in hand, in front of patients or on call. The navigation is as easy as one would expect, taking good advantage of the iPad's user interface. The virtual desk look is very appealing and I really enjoy novel approaches like pages and charts flipping open and the ability to customize where chart contents appear. I can't wait to see what's next! © 2000-2019 Quest Diagnostics Incorporated. All rights reserved.